F+L Membership provides strategic advantages to anyone involved in the fuels and lubricants industry. Download conference proceedings and videos from Asia-Pacific’s premier fuels, lubricants, additives and base oils event and stay informed of the latest trends and developments. Access our extensive article archive from 1995 to 2016, avail of advertising discounts and much more. F+L Membership for six months is included in your F+L Week conference registration fee - yet another benefit of attending our popular annual conference - or can be purchased separately below. Become an F+L Member today! Gain 12 month's access to F+L Week's latest conference proceedings and videos, including technical and commercial presentations from industry thought leaders and decision makers. 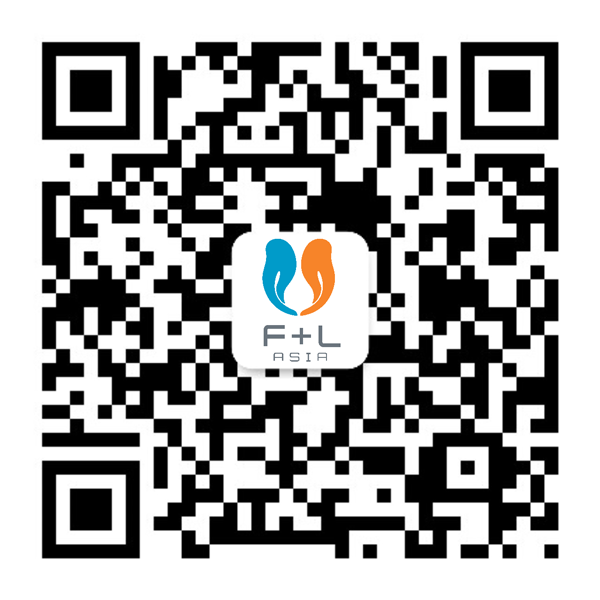 F+L Week members receive additional discounts on advertising in all of F&L Asia's products including F+L Daily, F+L Online, and F+L Magazine. F+L Magazine (formerly Fuels & Lubes International) features insightful case studies and analytical reviews on the latest industry issues. Gain access to our extensive article archive (1995 to 2016). Get the latest fuels and lubricant industry news and information straight to your inbox, without lifting a finger.